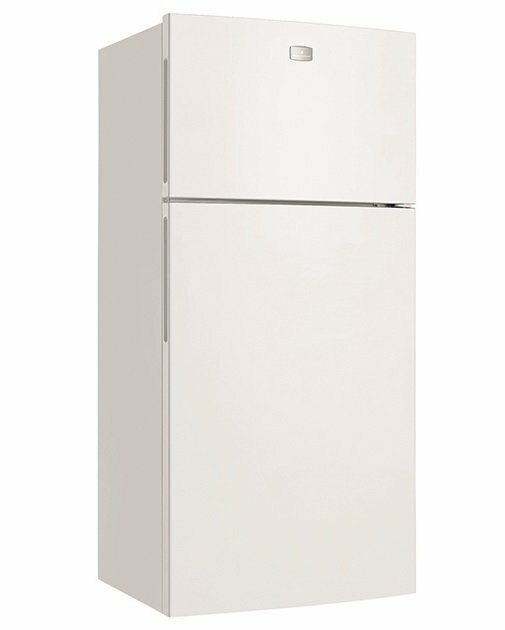 The 540L Kelvinator Top Mount Refrigerator in white is perfectly suited to a family home. Its large capacity means there's room to feed the whole tribe, with Spill safe glass shelves that make it easy to clean up little messes. Shelving is adjustable too, for when the fridge needs to accommodate larger items. The Kelvinator KTM5402WA Refrigerator was added to the Refrigerators category in June 2016. The lowest price GetPrice has found for the Kelvinator KTM5402WA Refrigerator in Australia is $799.00 from Bing Lee. Other merchants who stock it are Bing Lee, Appliances Online, Appliance Central, Billy Guyatts.